Best for acne / oily / combination skin types. 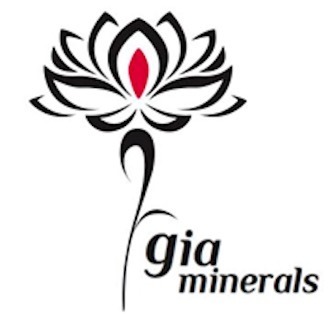 This natural, all-in-one astringent by Gia Minerals is both skin balancing and acne fighting. Alpha Hydroxies gently exfoliate while fruit acids balance your skin tone. Black Willowbark provides naturally occurring salicylic acid to fight the causes of acne. 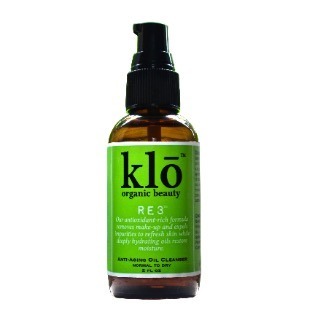 This astringent does the job without stripping your skin and causing excessively dry or oily skin. 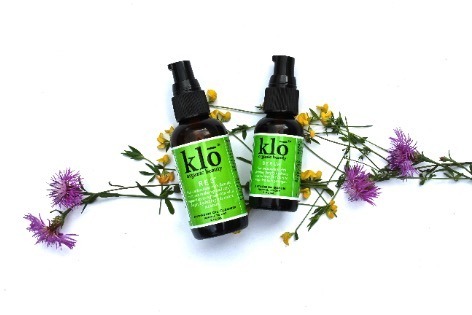 The plant ingredients give your skin a tight and polished appearance while the essential oils get to the root of acne. The ingredients in our formula work together to create a powerful, yet gentle product.